Prince George's County Fire Department, the busiest fire and EMS department in the country, is looking for volunteer firefighters. The department consists of 1,000 actively involved volunteer firefighters and 750 working career firefighters manning 45 stations. Neighboring counties' fire departments, including Montgomery County in Maryland and Fairfax County in Virginia, consist of more than half career firefighters. 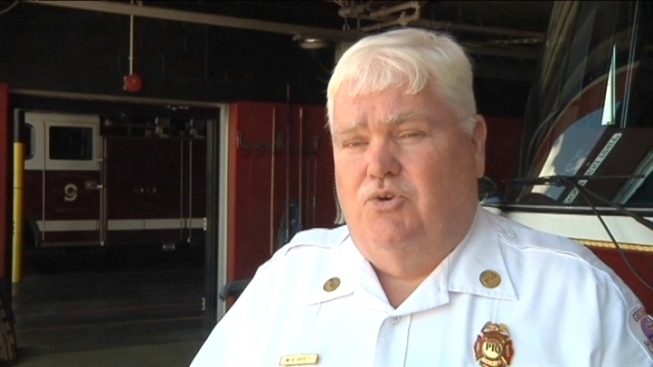 According to Prince George's County PIO Mark E. Brady, the fire department usually relies on volunteer departments to recruit for their specific departments. The county has now hired a recruiter to help fill those spots sooner and faster. “People are dealing with day to day obligations of life, whether that be school, jobs, family needs... they just don’t have the time to come in and put in the hours they used to at one of our stations," Brady said.